Its Time You Got Your Free Time Back! We are BEST BUSINESS BUREAU ACCREDITED BUSINESS! 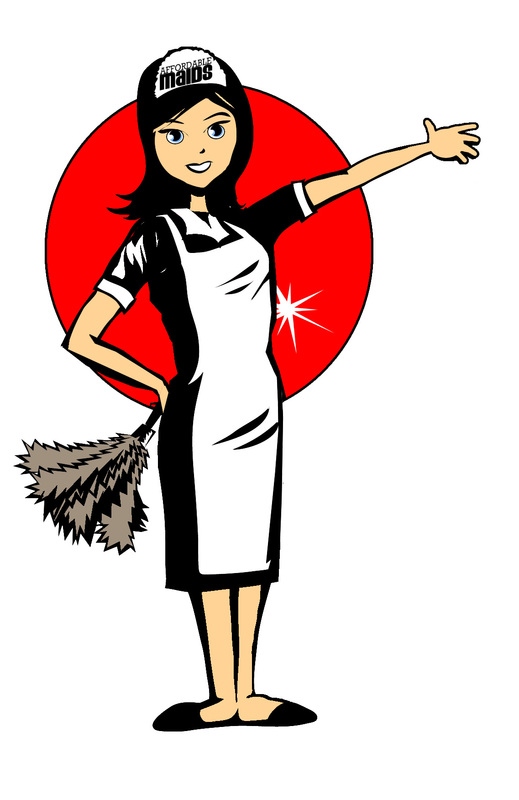 Affordable Maids™ is a Registered Trademark.All rights reserved. All logos are the property of Affordable Maids Inc. Your use of the website is limited to personal and non-commercial use only. You may not copy, distribute, reproduce, modify, transmit, publish, upload, reuse, re-post, or otherwise display the Content for public or commercial purposes. Affordable Maids and the Affordable Maids logo are registered trademarks of Affordable Maids inc, In addition, all names, logos, service marks, and trademarks appearing in this website, including the trademarks, service marks, brand identities, characters, trade names, graphics, and designs are registered and unregistered trademarks of Affordable Maids Inc, or third parties who have authorized their use (collectively, the "Trademarks"). Users may not use, copy, reproduce, republish, upload, post, transmit, distribute or modify the Trademarks in any way. The use of the Trademarks in advertising and promotion, including on any other website is strictly prohibited without the prior written consent of Affordable Maids Inc., and then only with proper acknowledgement.